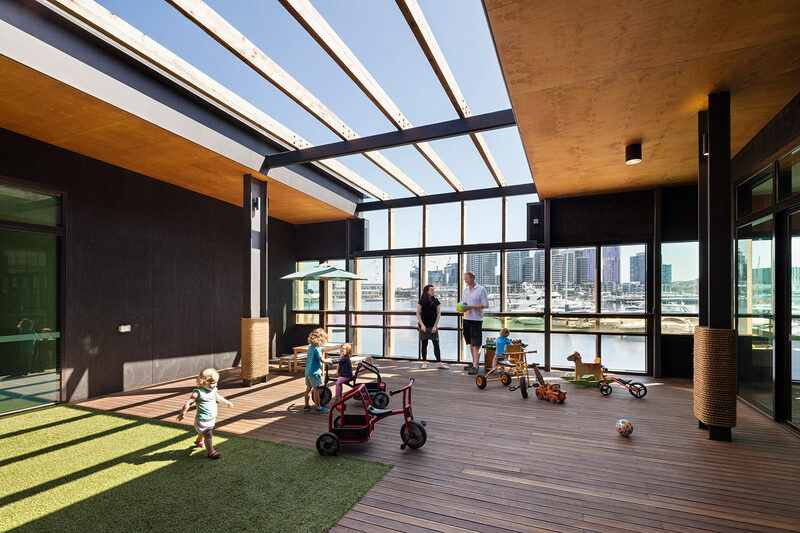 While a family centre and boating facility may seem unlikely bedfellows, the latest of our contributions to the urban activation of Melbourne’s Docklands provides a strong community focus. 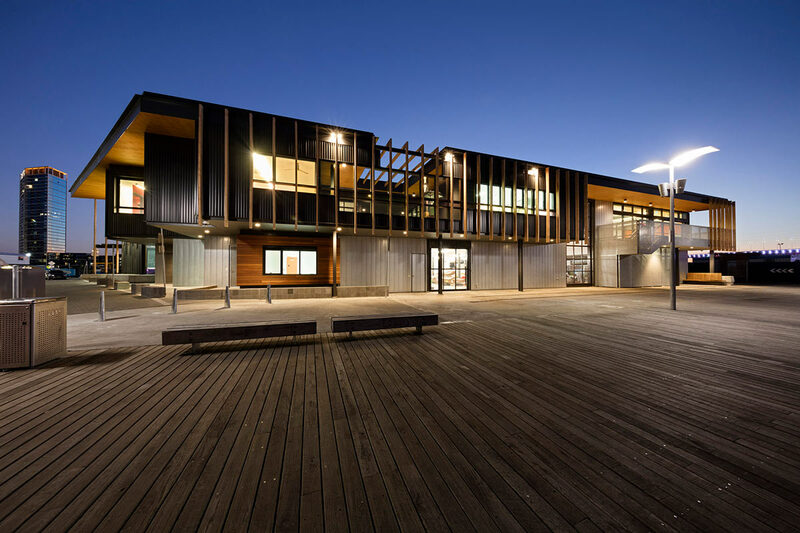 The Dock Precinct is inspired and shaped by its historic wharf and industrial maritime setting. 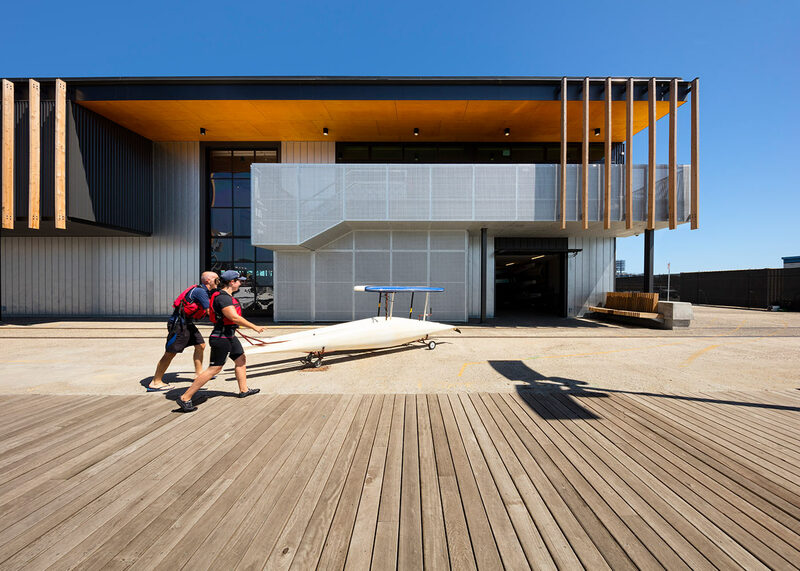 It functions as both a city destination (connected to the CBD by an extension to the tramline) and a green public realm connecting Victoria Harbour’s growing community of residents, workers, students and visitors through recreation, play and learning. 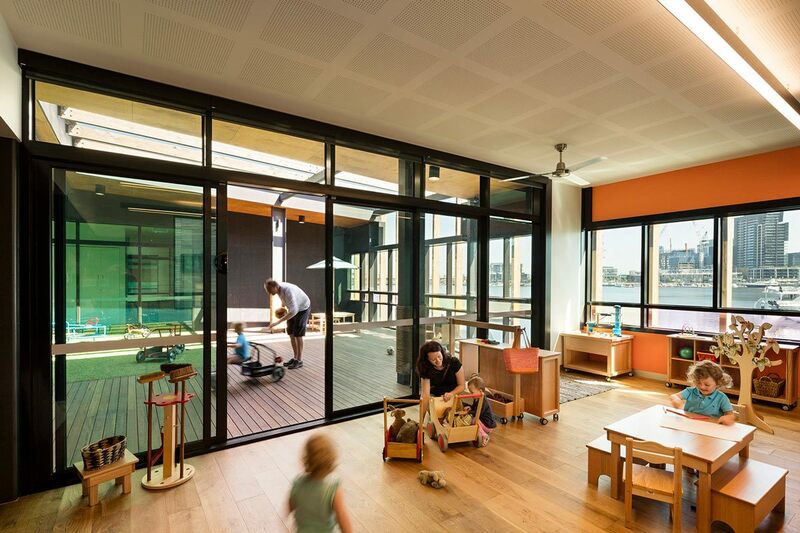 Sitting alongside the Library at the Dock, the two-storey Community Hub is a robust, sustainable and transparent home to an eclectic mix of community boating clubs, family services including maternal and child health care and playgroups, a terrace playground and bookable multi-purpose community spaces. 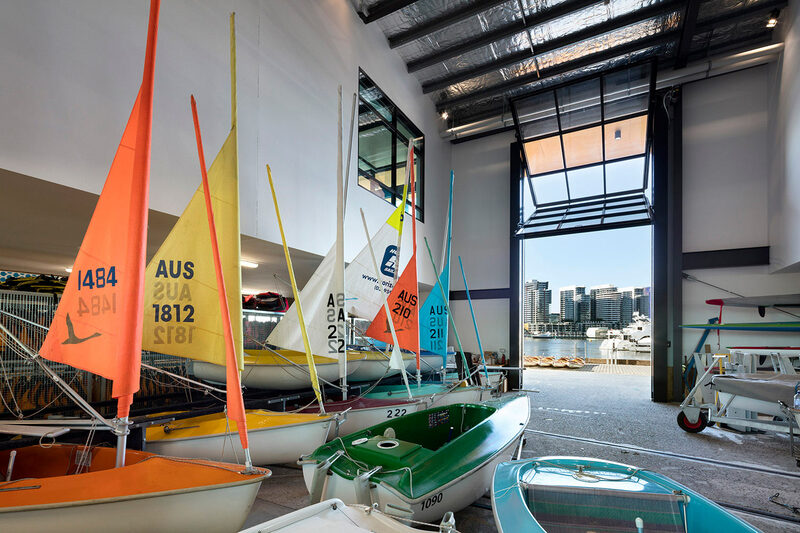 At ground level an undercover pedestrian walkway with framed glazed windows allows views into boating activities and through to the water, engaging locals and visitors alike. 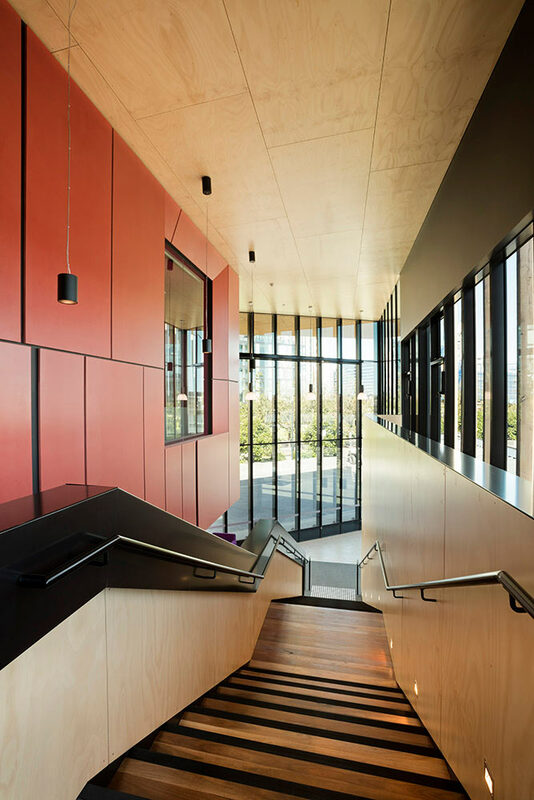 The unconventional mixed use of this indoor/outdoor facility activates the area around the clock. 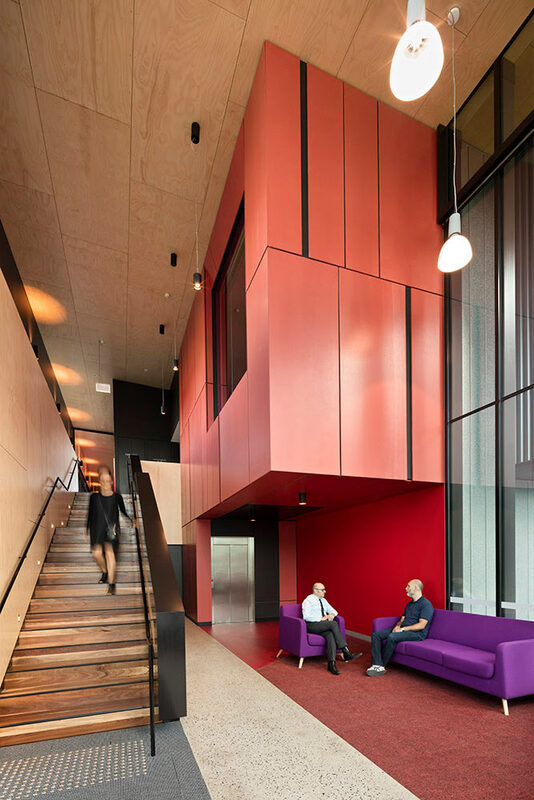 Hayball and Lendlease have had an active and productive relationship over a number of years, which has involved masterplanning and delivery of mixed use developments and community and cultural facilities. 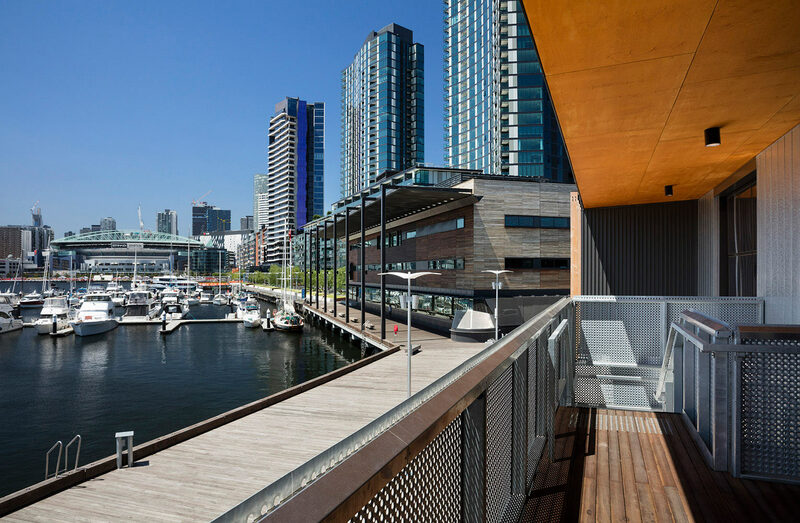 It is a relationship that has delivered a series of urban design and architectural projects which are making a significant contribution to the urban activation of the Victoria Harbour precinct in Melbourne’s Docklands. 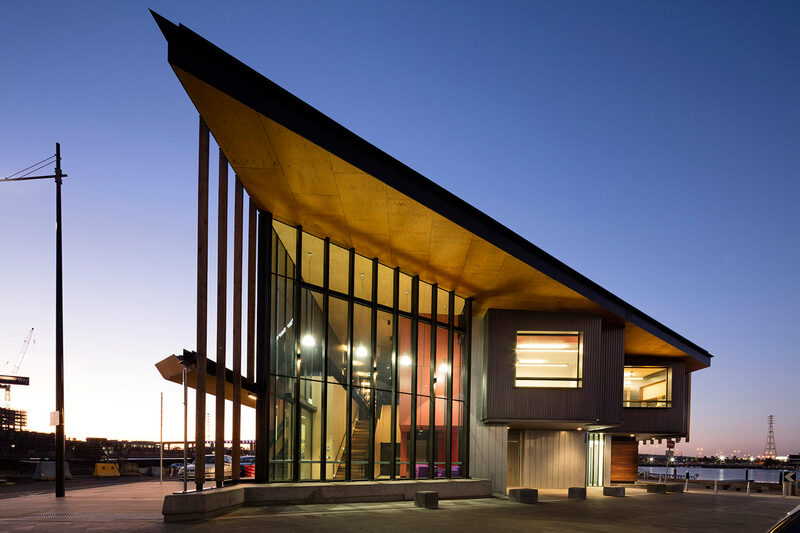 The collaborative and productive relationship continued on the Community Hub where, as with Library at the Dock, City of Melbourne and Places Victoria were key stakeholders.